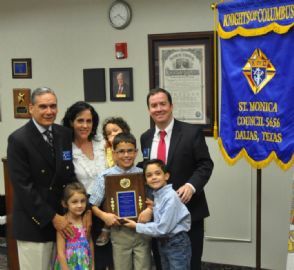 George & Cynthia Soriano pose with their children after being named 2016 Family of the Year! 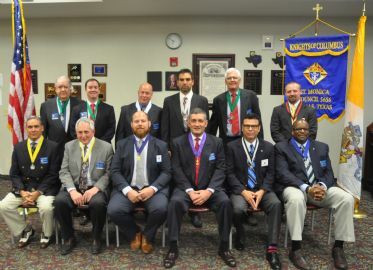 Brothers gather at a celebration of our Late Brother Butch Munoz! 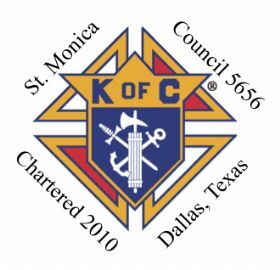 Please take time to look at our upcoming events in our wonderful St. Monica Parish!